Pentas Project was founded in 2005 by Loh Kok Man. 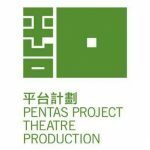 “Pentas Project” in Chinese would be 「平台計劃」 (ping tai ji hua). The first two characters「平台」 (ping tai), indicate a flat stage. “Pentas Project” envisions a stage without walls or boundaries, a stage that can be more transparent and equal, a stage for interactions and understandings that can strengthen the relationships between different cultures and realms. Inspired by Secret Love in Peach Blossom Land by the Performance Workshop. 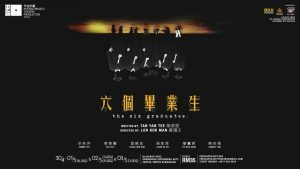 A masterwork conceived by Stan Lai and extemporised by Li-Chun Lee and other original casts. 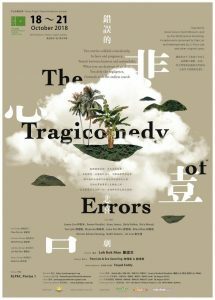 The "Six Graduates" is one of the selected works for the New Malaysian Drama Grant co-organized by the Malaysian Ministry of Culture and Kakiseni. In the play, the six students on the eve of graduation are the main axes of the script, and they use the light of half a half and a half to explore their faint surging. The six graduates in the story seem to live in an ordinary and innocent way, boring and indifferent, and extremely uneasy about the future. They were hurt in the bottom of their hearts, but they were tacit. They always touched the surface without any pain, and they wanted to uncover their inner masks. When they inadvertently collide with the system in the innocent life of Jing'an, the knife of an adult world stabs them, and the seemingly intimate relationship is loose and peeling off. On the eve of graduation, the dark faces of youth are coming in a wave, the truth. They stabbed a knife and a knife, and they never graduated.